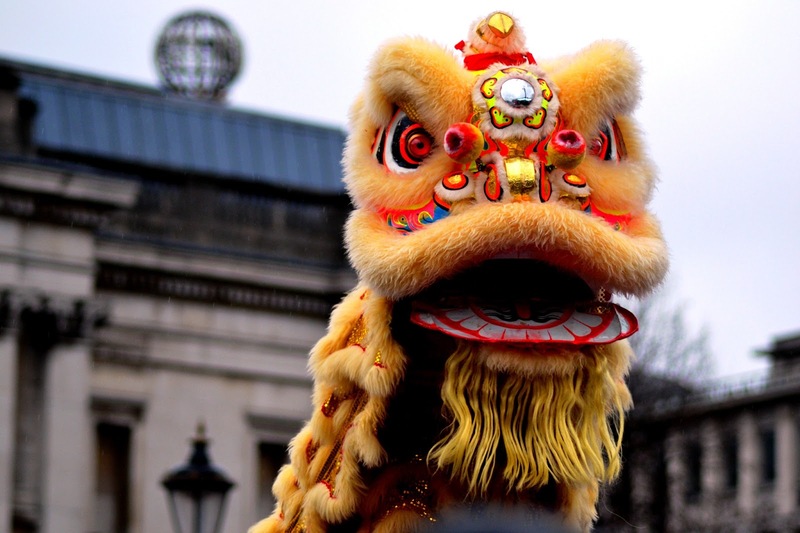 Makan is celebrating The Year of the Monkey with a Party on Saturday, February 6th, featuring tasty traditional Lunar New Year Foods, Creature Comforts Beer and a Lion Dance performance. Join us and celebrate the year of the Monkey. Beginning at 12 p.m., guests can enjoy dumplings, noodles, pork buns and egg rolls while we pour beer from Creature Comforts. Georgia’s most popular brewery will be taking over all of Makan’s taps for the day. Besides good food and beer; you’ll also enjoy a Lion Dance performance by the Chien Hong School of Kung Fu in Grant Park. This will include firecrackers, a “blessing of good fortune” for all the guests and live music. General Admission Tickets are $20 per person for unlimited food only and $40 for food and Creature Comforts Beer tastings. Also, la carte beer, wine, and cocktails would be available for purchase at Makan throughout the event. Kids under 12 are free. Bring the whole family to this celebration of Asian food and culture and local beer.